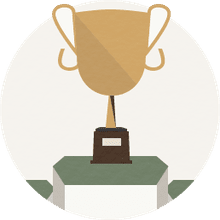 Who Was Course Designer for Augusta National Golf Club? 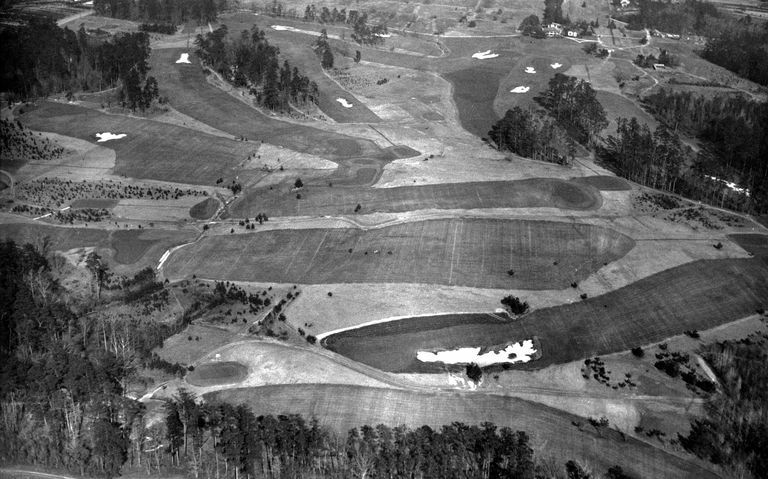 Which Golf Course Architect Designed Augusta National Golf Club? Bobby Jones selected and hired Alister Mackenzie as the golf course architect for Augusta National Golf Club, and Jones and Mackenzie collaborated on the design (Jones would hit test shots from different spots to help Mackenzie calibrate the holes). Mackenzie was born in England in 1870 and worked with Harry Colt on courses in Great Britain before emigrating to the U.S. in the early 1920s. Augusta is one-third of Mackenzie's trifecta of masterpieces, the other two being Cypress Point in California and Royal Melbourne in Australia. All three are considered among the handful of the world's very best golf courses. Other famous Mackenzie designs include Pasatiempo in California, Crystal Downs in Michigan and the Scarlet Course at Ohio State University. Mackenzie died in 1934, the year of the first Masters. Many other architects have made alterations in years since, beginning with Perry Maxwell in 1937. Others who've done work to Augusta National over the years include Robert Trent Jones Sr., George Cobb, Tom Fazio and Jack Nicklaus.